How to Convert The Hunger Games Blu-Ray Disc? 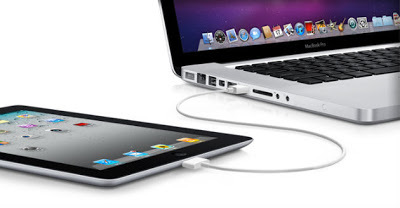 Yes, there is solution for you to backup and convert The Hunger Games Blu-ray disc for playing on iPad or other devices. Read the post to find out. Part 3: How to Convert The Hunger Games Blu-ray Disc? 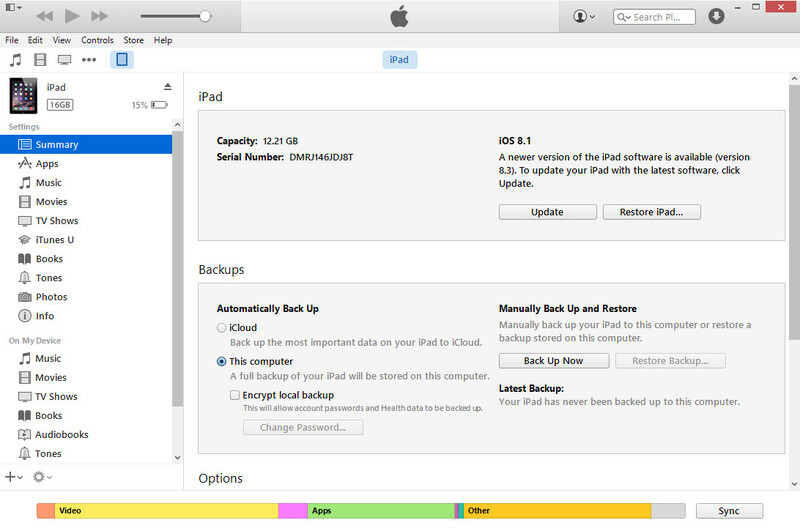 Extension: How to Transfer Converted The Hunger Games Blu-ray Movies to iPad? Adapting The Hunger Games trilogy of novels written by American author Suzanne Collins, The Hunger Games film series is made up of four science fiction dystopian adventure films: The Hunger Games (2012), The Hunger Games: Catching Fire (2013), The Hunger Games: Mockingjay – Part 1 (2014) and The Hunger Games: Mockingjay – Part 2 (2015). Distributed by Lionsgate and produced by Nina Jacobson and Jon Kilik, it stars Jennifer Lawrence as Katniss Everdeen, Josh Hutcherson as Peeta Mellark, and Liam Hemsworth as Gale Hawthorne. Gary Ross directed the first film, while Francis Lawrence directed the next three films. 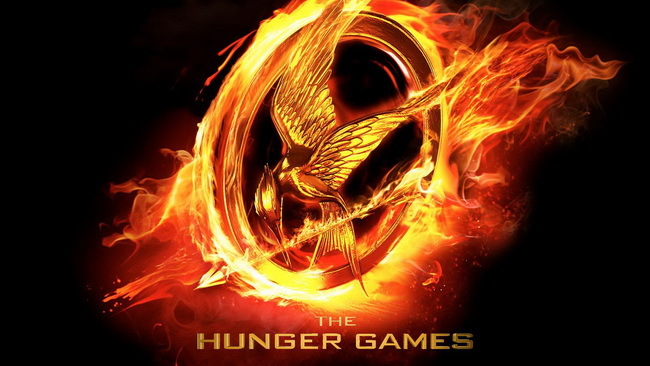 As for the box office, The Hunger Games grossly has over US$2.9 billion worldwide, being the 15th highest-grossing film franchise of all time. Let’s look at the information on disc production and sales of The Hunger Games (2012). “The Hunger Games was released on DVD and Blu-ray in North American and Netherlands on 8th August 2012 and the rest of Europe on 3rd September 2012. Lionsgate also reported 3.8 million DVD and Blu-ray copies of the movie were sold in its first weekend on sale. More than one-third of the copies sold were on Blu-ray. Three weeks after the hunger games release to home media in the US 5 million DVD formats were sold along with 3.7 million Blu-ray disc units. All together the film had 7,434,058 sales on DVD and Blu-ray which made it become the bestselling film of 2012.” From the number of disc distributed and sold, we can get a glimpse of the great popularity of The Hunger Games. To convert The Hunger Games Blu-ray Discs, you could use Leawo Blu-ray Ripper to realize The Hunger Games Blu-ray disc backup and conversion easily on your PC. 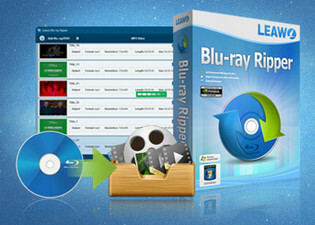 It is a professional Blu-ray ripping, converting and backup program. 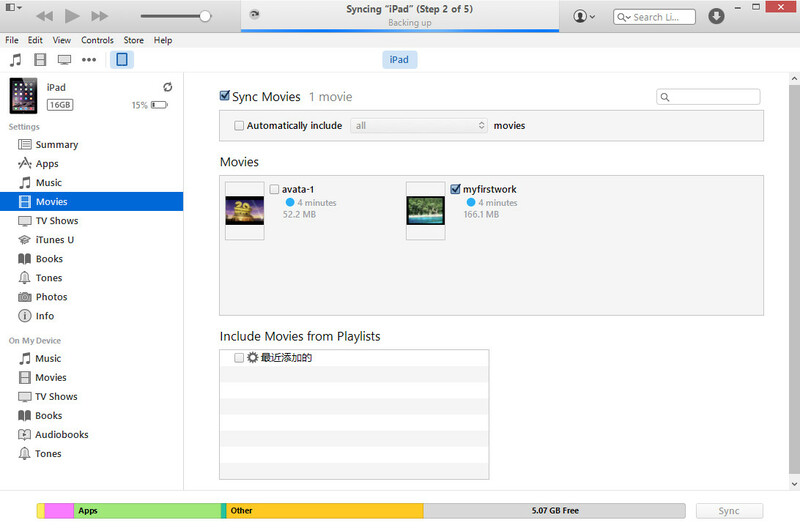 It could rip and convert The Hunger Games Blu-ray disc to MP4, FLV, MKV, AVI, WMV, MOV, M4V, MTS, M2TS, etc. without quality loss, so you could watch The Hunger Games Blu-ray movie on your iPad or other devices. Through converting, Leawo Blu-ray Ripper easily helps you backup The Hunger Games Blu-ray disc on your computer, thus you could play back The Hunger Games Blu-ray movie on your computer without inserting and ejecting The Hunger Games Blu-ray disc, keeping your The Hunger Games Blu-ray disc and BD drive away from damage. 1. It can rip and convert any Blu-ray disc with advanced disc decrypting technology, and is able to decrypt Blu-ray discs with BD+ and the latest MKB protections and CSS-DVD discs. 2. It can create 100% quality lossless conversion from Blu-ray to various video/audio formats, and converts Blu-ray to more than 180 formats with full movie, main movie, preferred title(s), etc. 3. The internal Blu-ray editor allows users to trim video length, crop video size, adjust video effect and add image or text watermark to the source Blu-ray files for customization. 4. Users are allowed to modify output profile parameters including video codec, audio codec, video size, bit rate, aspect ratio, frame rate, sample rate, channel, etc. to meet target devices exactly. Follow the below guide on how to convert The Hunger Games Blu-ray disc with Leawo Blu-ray Ripper. 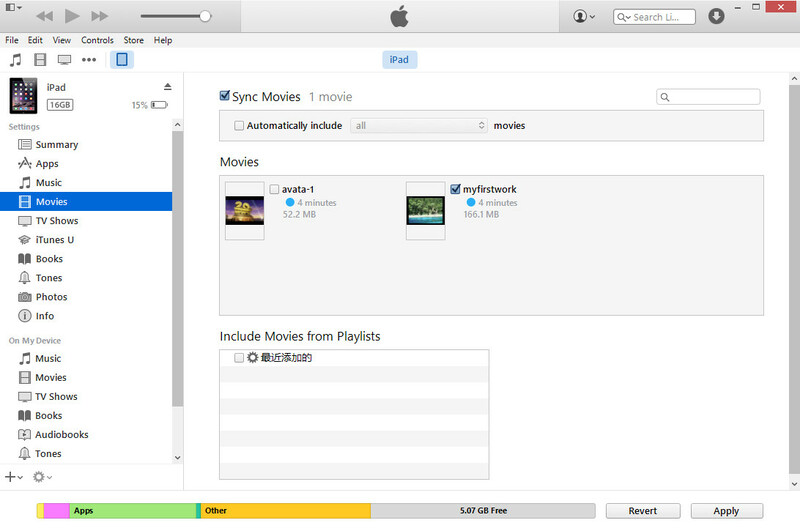 Click the drop-down box next to the "Add Blu-ray/DVD" button. On the popup drop-down list, select "Change" option, and then open "Format" tab to choose a video format you wish to save the final converted Blu-ray movies. Or, if you want to convert The Hunger Games Blu-ray disc to devices like iPad, directly select desired one from "Device" tab as output format. Leawo Blu-ray Ripper allows you to adjust video and audio parameters of output profiles like video codec, audio codec, bit rate, aspect ratio, resolution, frame rate, channel, etc. You could choose "Edit" option on the drop-down list to access to the Profile Settings panel to do these. After setting the profiles, return to the main interface and click the green "Convert" button. 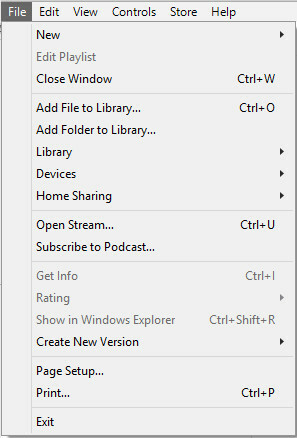 Set "Save to" option as output directory and then click the "Convert" button on the popup side bar. Leawo Blu-ray Ripper would start to convert The Hunger Games Blu-ray movies on your PC. If you want to play back The Hunger Games Blu-ray movie on your iPad or other devices, after conversion, connect your device to PC and then transfer the converted Blu-ray movie to your device. You could then freely watch The Hunger Games Blu-ray movie on your devices. You can also check the detailed steps below.